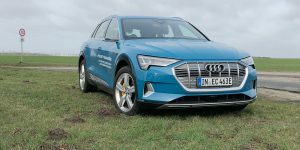 The research project, which was funded by the German government with around EUR 1.4 million is part of the overarching ‘ICT for Electromobility III’ technology programme. For Hamburg’s port management company Hafen und Logistik AG (HHLA) it is a continuation of their work to decarbonise their operation over the next three years. 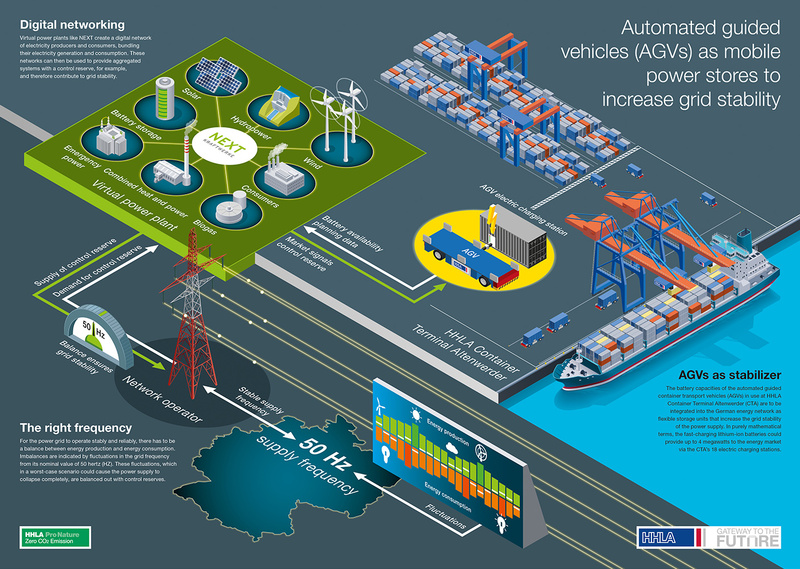 HHLA is already using a fleet of approximately 100 AGVs there, which are expected to be fully converted to fast-charging lithium-ion batteries by 2022 at the Altenwerder Container Terminal (CTA) of Hamburg’s huge port. 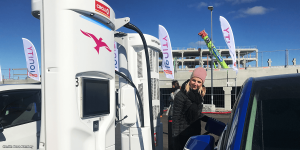 “In purely mathematical terms, they (the electric AGVs) could provide the electricity market with an output of 4 megawatts at the 18 electricity filling stations on the CTA,” says HHLA in a press release. 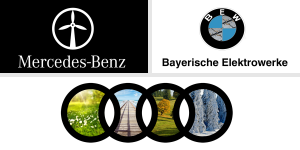 Support for the terminal operator in the FRESH project comes from Next Kraftwerke, a virtual power plant operator as well as the OFFIS information technology institute in Oldenburg and the University of Göttingen. Together they want to find out to what extent industrially used battery capacities can be connected to the power grid to provide power for grid stability. The initiators emphasise that this must be done under economic conditions and that terminal operation must not be impaired. Specifically, the quartet has set itself the goal of developing a process and software solution for electricity market access that digitally regulates the balance between virtual power plants and trouble-free terminal operation. 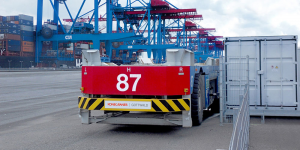 “Capacity utilisation at the terminal determines whether AGV capacities are free. 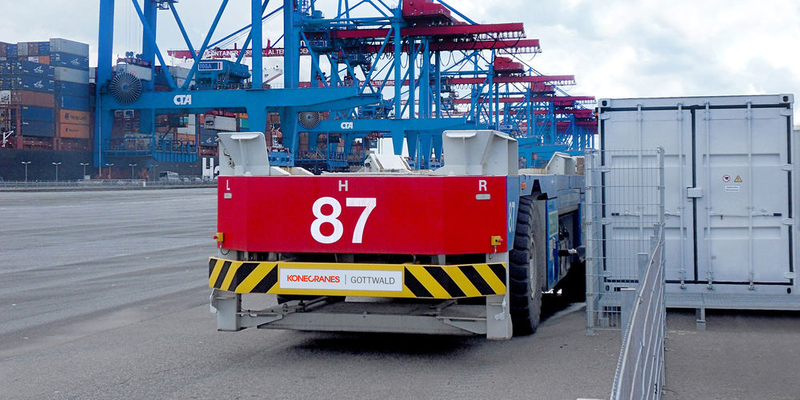 These, in turn, depend on such factors as ship schedules, weather and tide conditions, traffic volume and loading cycles of the AGVs,” says Wulff. All these parameters would have to be incorporated to develop automated processes, so that predict quite precisely when and for how long AGVs can dock at the electricity filling stations to either deliver or receive electricity – if the energy network requires it. HHLA is currently developing Altenwerder into the world’s first zero-emission terminal. In August, it received the first series-produced container transporter running on lithium-ion batteries. 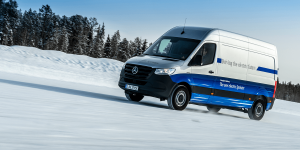 Within three years – as indicated above – it intends to handle logistics with electric vehicles completely. The manufacturer of the EVs is the Finnish machine specialist Konecranes. 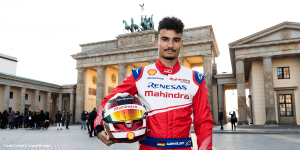 The investment costs for the entire project are estimated at 60 million euros. The EU is contributing eight million euros in funding. At the same time, the container terminal in Hamburg serves as a test field and laboratory for new technical and environmentally friendly applications, according to HHLA headquarters. This is also the case with the FRESH project that for the first time in Germany, undertakes research into a market access solution for mobile energy sources. The results will also be made available to other industries, such as logistics warehouses with electric forklift trucks or hospitals that use electric trolleys for patient care.